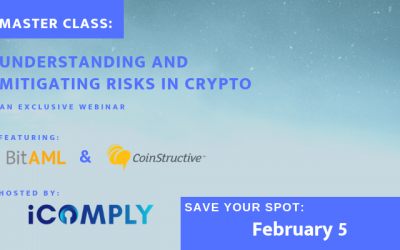 In this upcoming MasterClass, iComply hosts Hosho’s CTO Alex Blair as he joins iComply’s CTO Matt Masiar, to speak on the importance of smart contract auditing, especially for financial applications of smart contracts. In 2017, a total of $400 million that was raised through initial coin offerings (ICOs) was lost or stolen. This year $23 million was lost to crypto scams every day, with 10% of all funds invested into ICOs also having been reported lost or stolen. The status quo of token fundraising is not sustainable, nor ready for institutional finance. A single vulnerability once exploited can destroy an entire project. Code, if not audited may not function as intended but will work fine for a short period of time. Companies soft-launching on a blockchain network have a lot to lose from code vulnerabilities and it could end up being a costly decision to not have an audit prior to launch. 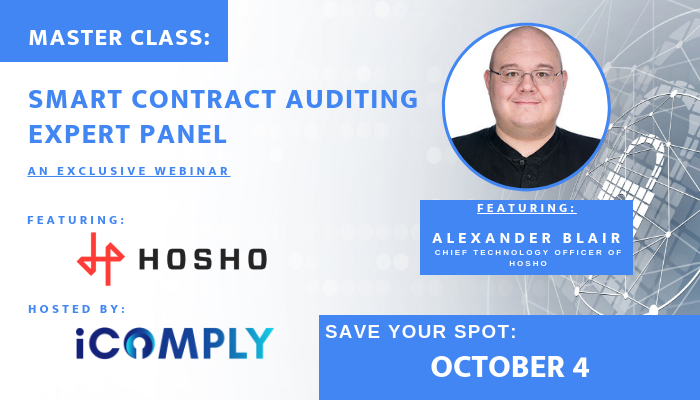 In this MasterClass, the panel will break down what smart contract audits are, why they are essential and how they can protect you and your investors. As CTO of Hosho, the global leader in blockchain technology, Alexander leads its technology teams. Every audit bearing the Hosho name or GPG signature is viewed by him. He participates in the audit of ERC-20 contracts, intensive gambling contracts, website penetration testing, and consulting work. With each project, Alexander works to help companies achieve proper security for their funds and the blockchain ecosystem. Alexander Blair possesses a depth of knowledge and experience in low-level system administration, high-level development in multiple languages, cybersecurity, and cryptocurrency mining. Within the healthcare and cybersecurity industries, Alexander has refined his extensive skills in software security protocols. His projects include the sole development of updated mining pool software for cryptocurrencies based on the Cryptonote protocol; co-running SupportXMR.com – a cryptocurrency pool that focused on providing high-quality, high-speed mining pool access worldwide; and the intensive growth of the largest Monero pool in the world to a peak position. Prior to serving as the Chief Technology Officer at Hosho, Alexander enhanced his knowledge of security at Yo Sub Kwon’s LaunchKey. 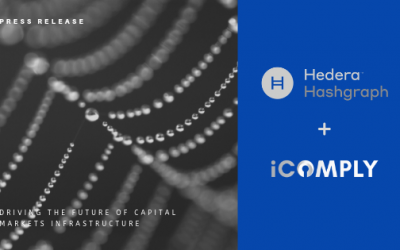 Later acquired by Iovation, Kwon tapped Alexander to join his new venture, Hosho – a cybersecurity company focused on the specific needs of the blockchain industry. A pioneer of Web technology for almost two decades, Natt’s work has won numerous local and international web development awards. He has acted as a CTO, Tech Team Lead, and technical adviser on a number of projects. He has demonstrated experience with designing and implementing secure, high-performance, scalable applications; large-scale integration projects; native mobile and responsive web applications; and legacy client-server based applications. Skilled in software design patterns, agile methodology, architecture, ASP.net, C#, Mobile Applications, Web Design, Management, and relational database design. About iComply Investor Services Inc.
© Copyright 2019 iComply Investor Services Inc. All rights reserved.